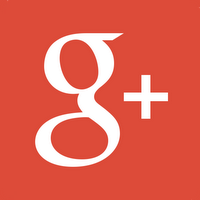 Stoneham Dental | Cosmetic Dental | Bruce M. Doyle, D.M.D. 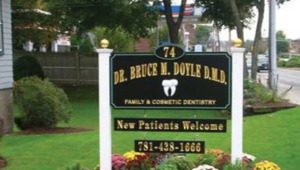 Dr. Bruce Doyle has been providing family-focused and friendly dental services in Stoneham for over 27 years. 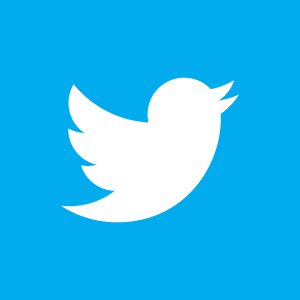 We treat patients of all ages and provide convenient, comprehensive care all in one office. When you visit our dental practice, you and your family will receive experienced dental services that ensure your smiles are healthy and beautiful. It’s our goal to ensure patients enjoy their visits with us, which is why we’ve equipped our office with comfortable leather chairs, fresh coffee, and televisions to make you feel more at home. As family dental practitioners, we understand the value of your time and make sure patients are seen promptly. Our Stoneham dentist has the experience needed to treat patients of all ages. Dr. Doyle’s goal is to educate patients on the best preventive oral care techniques, to minimize the need for extensive procedures. To assist children, we encourage their parents to be present for their cleanings and exams. This helps younger patients understand the importance of at-home oral hygiene and how it results in beautiful, healthier smiles. When visiting Dr. Doyle, your exam will consist of digital x-rays, oral cancer screenings, evaluations for tooth decay and gum disease, and review of existing dental work that might need replacing. We provide routine cleanings which include fluoride treatments and the removal of plaque and tartar. We can also apply a sealant when necessary, to ensure teeth are protected until your next visit. If you are looking for a dental office that is equipped with all the latest in technology, along with warmth and friendliness to keep you comfortable, contact Bruce Doyle, DMD Family, and Cosmetic Dentistry today. We offer care for the entire family for the communities of Stoneham, Wakefield, Woburn, or Medford. In case of a dental emergency leave a message on the answering machine or email us and Dr. Doyle will get back to you.